Ski Swift | Should I Hire Ski Equipment? All ski and snowboard equipment comes in various levels associated with ability and budget. If you are a regular skier, we recommend investing in a pair of boots. Generally the rule is, the more you spend the better the boots. 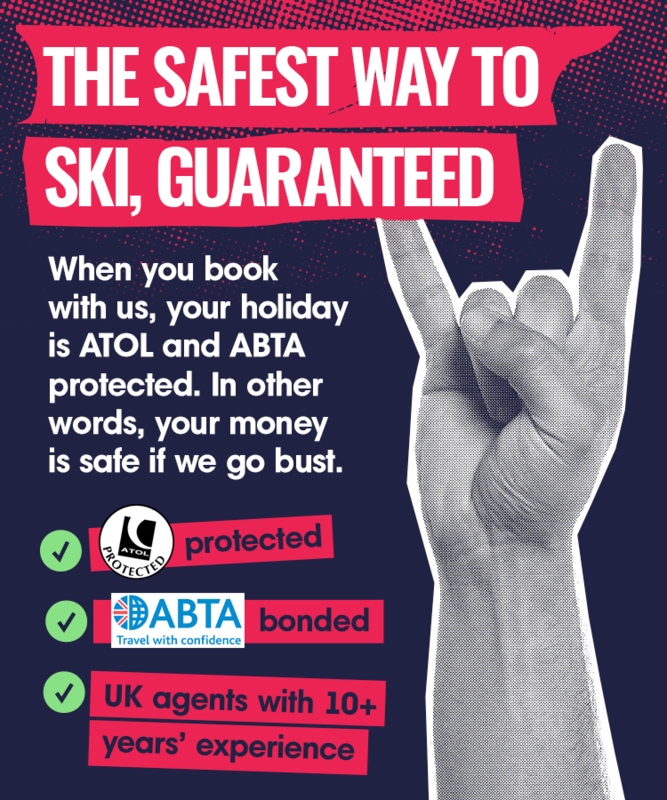 You can pre book and pay for skis, boots and boards through the travel agent or tour operator. Doing this will save time when you arrive at your destination allowing you to get on the slopes quicker. You can always upgrade once you arrive, if you choose to, at the shops. It is really important that you have the correct clothing and equipment for your style and level of skill. Not only will the clothing keep you lovely and warm but they help to keep you safe.